Looking for a home in Mockingbird Hills? 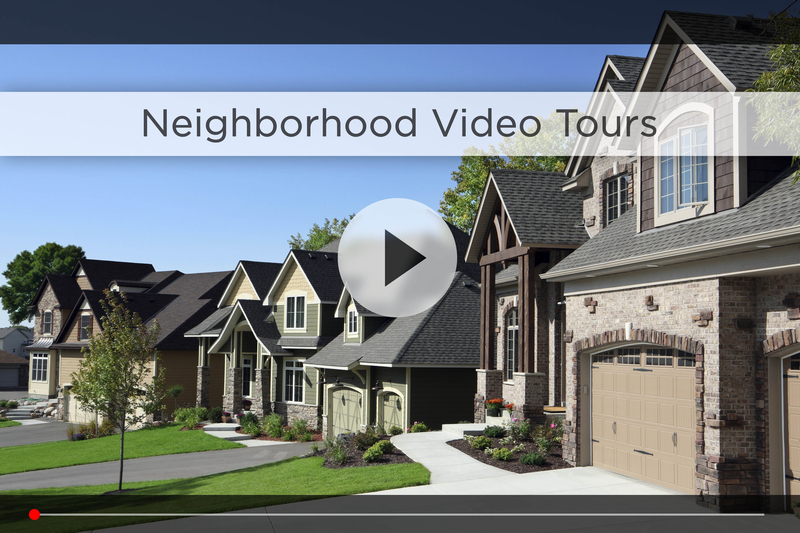 Let Nebraska’s #1 team give you a behind the scenes video tour and check out the latest Mockingbird Hills homes for sale. Mockingbird Hills and Mockingbird Hills West are established neighborhoods located just south of L St from 90th all the way to 108th St. 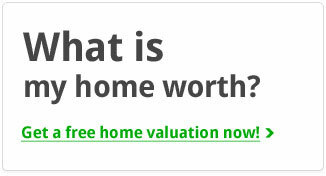 The typical home here is a split-entry or tri-level home from the mid-60’s to early 70’s. As part of the Ralston School District, younger kids will attend Mockingbird or Blumfield Elementary Schools, older kids will attend Ralston Middle and Ralston High, both a 5 minute drive east off Q St.
For your daily shopping, HyVee is close by on 96th & Q, Bag N’ Save and a range of fast food options are on 108th & Q. Plus you have Walmart, Sam’s Club, SuperTarget, Home Depot and more just 5 minutes west on 120th & L. For more shopping options, you’re only 15 minutes away from all the popular West Omaha spots; Oak View Mall, Westroads Mall, Village Pointe and the Shoppes at Legacy, which feature some of Omaha’s most popular restaurants, bars and lounges. If you’re looking to stay fit, check out Blue Moon Fitness at 108th and Q and grab your morning coffee at Dunkin Donuts right next door. 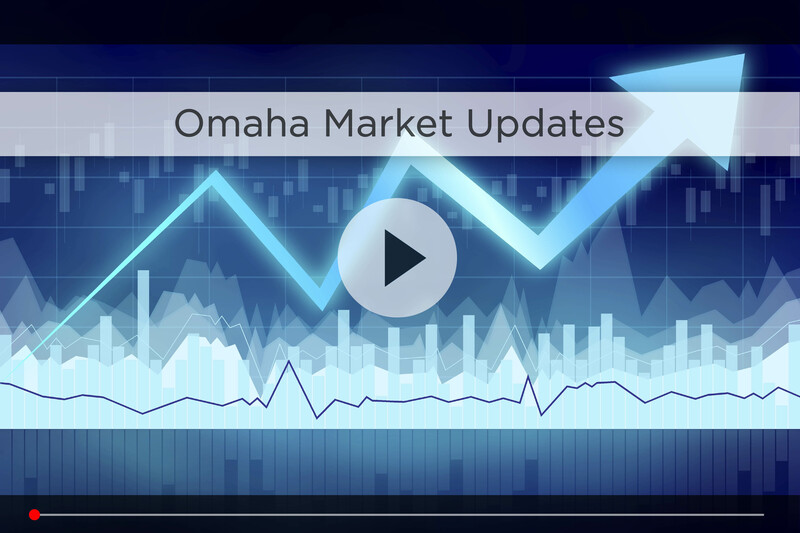 For commute time, you’re only 5 minutes from the I-80 interchange at L St, so you’re less than 20 minutes from downtown Omaha in good traffic. 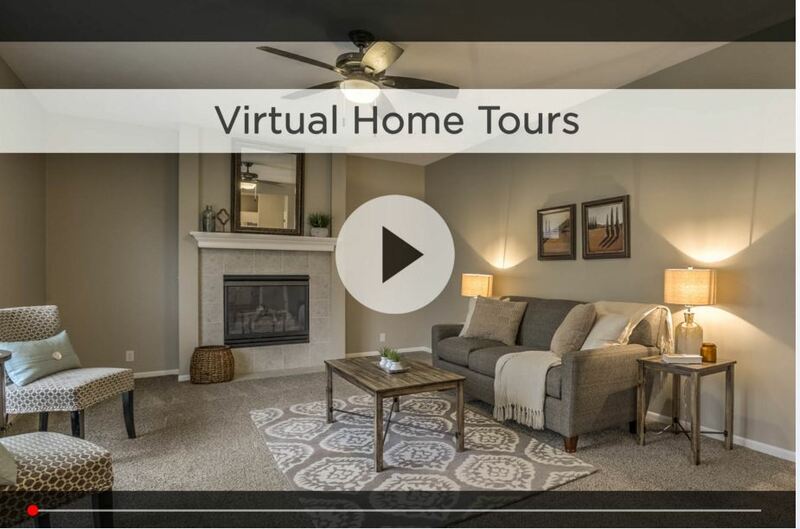 For additional information on any of these Mockingbird Hills homes for sale, first click the picture of the home and from the Detail page, click Contact An Agent or Schedule a Showing. As Nebraska’s #1 team, we can give you detailed information and schedule a showing even if the home is listed through another agent or brokerage.